Clean up standard C headers. Refactor to use C99 integer type names. 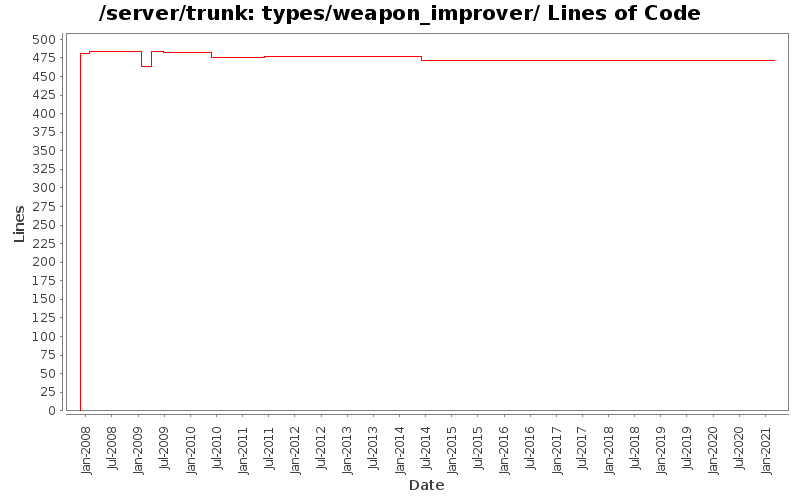 Correctly update improved weapon's weight in inventory. Rewrite loops iterating over inv/env/below/above object lists with macros that are not affected by objects being modified/removed/freed within the loop. Rename most functions in object.c to object_xxx(). Fix for bug include/autoconf.h.in - customize stack of weapons bug. sent to the client when doing the prepare. Whitespace changes: consistently reformat code. Automatic style fix: replace "foo* bar" by "foo *bar", remove extra spaces inside parentheses, etc. Set svn:eol-style to native on *.c and *.h files that were missing it. Change some more sprintf to snprintf. Removed unused .cvsignore files, after all we use SVN since a long time. .cvsignore files fixed in types subdirectories and svn:ignore re-set. .cvsignore files created in types subdirectories and svn:ignore set. Fix bug #1833943: Buffer overflow in item power calculation.